I have been in this business for over 25 years, serving small to medium size clients, just like you, for their tax and accounting needs. Our clientele represents a broad spectrum of tax situtions and industries. 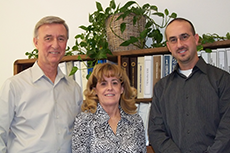 We are a small CPA firm consisting of Jason and myself and Donna our administration assistant. We provide a custom and personalized service that will be designed to fit your needs. We are conveniently located at the cross roads of Orange County, in the City of Orange, California near where the 91 and 55 freeways collide. There is even a map in our Contact Us tab. We have been at the same location for over 20 years. 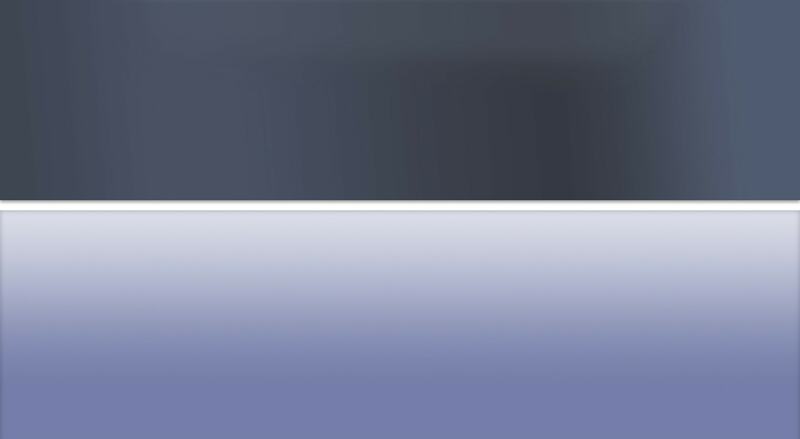 We offer a free no obligation initial consultation. So you have nothing to lose. Your can make an appointment for a face to face meeting or we can begin by corresponding by e-mail and let it progress from there. Read our newsletter to obtain important information on current topics. Visit our Links tab where you will find a number of interesting research topics and a little fun too. You can even find out where your refund is.